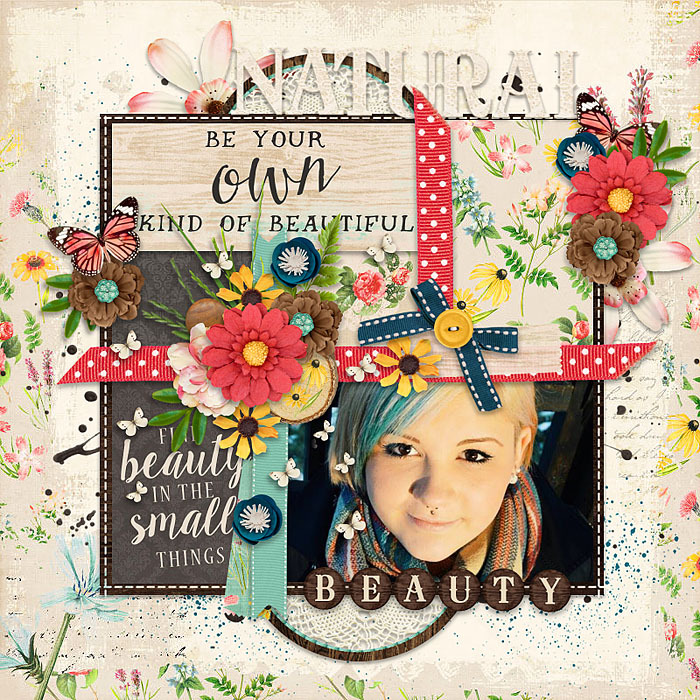 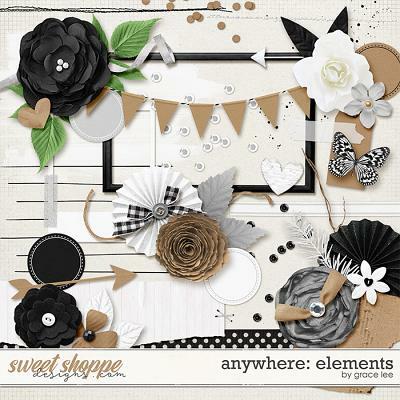 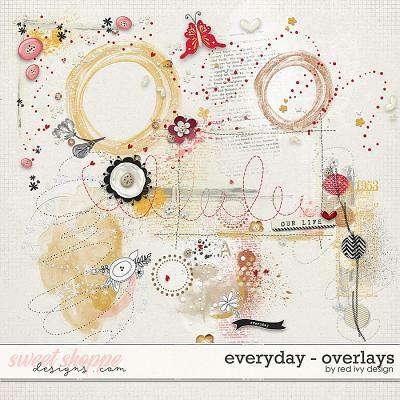 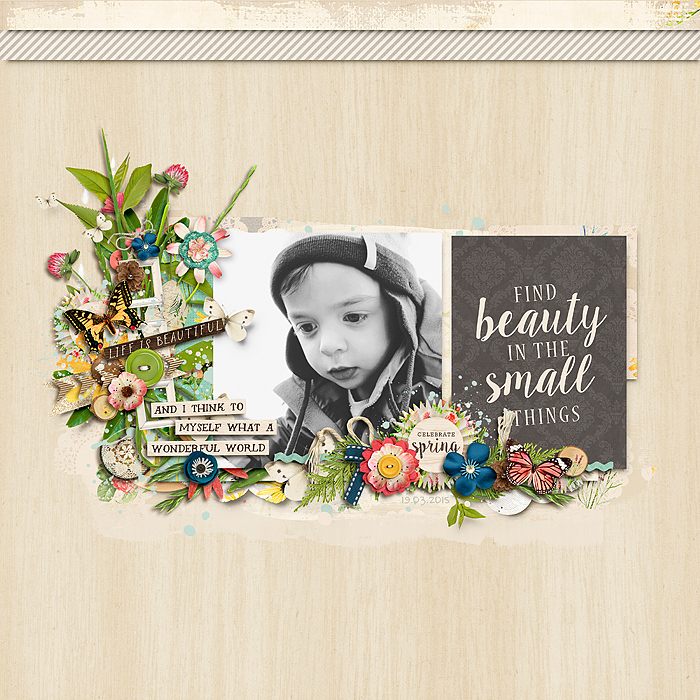 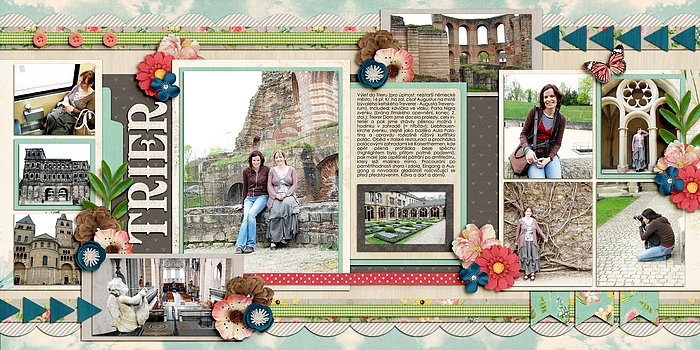 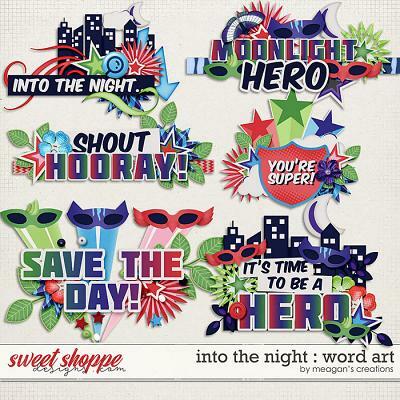 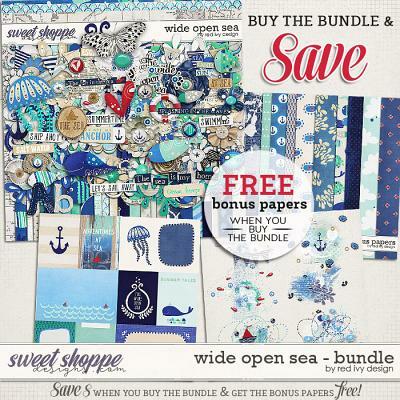 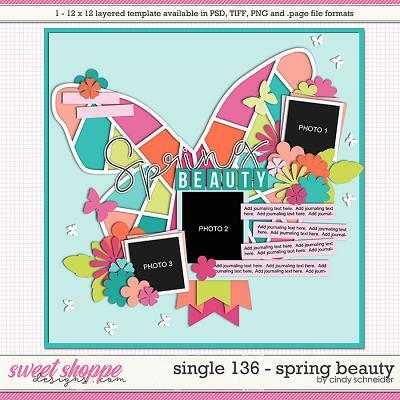 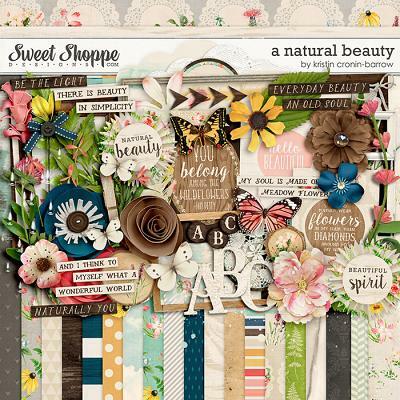 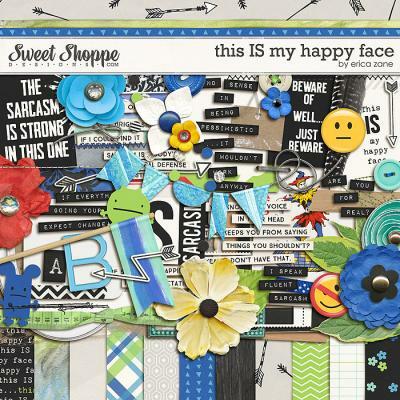 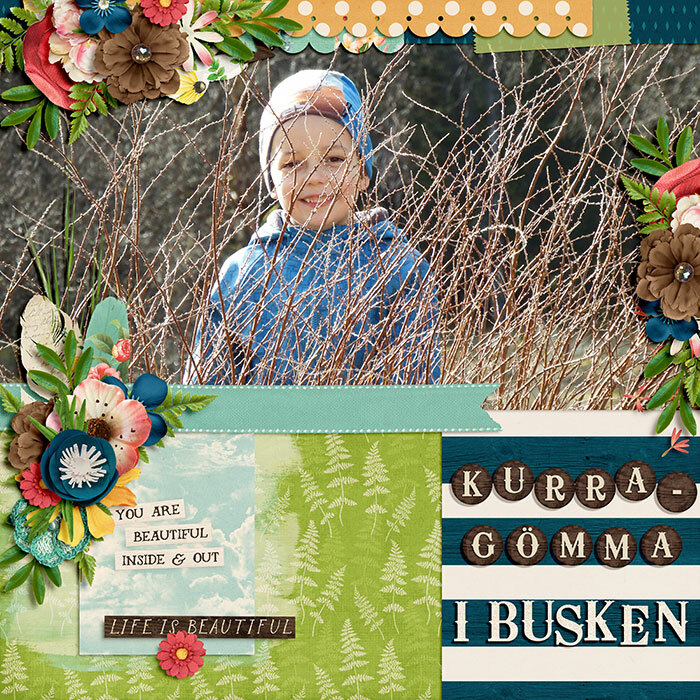 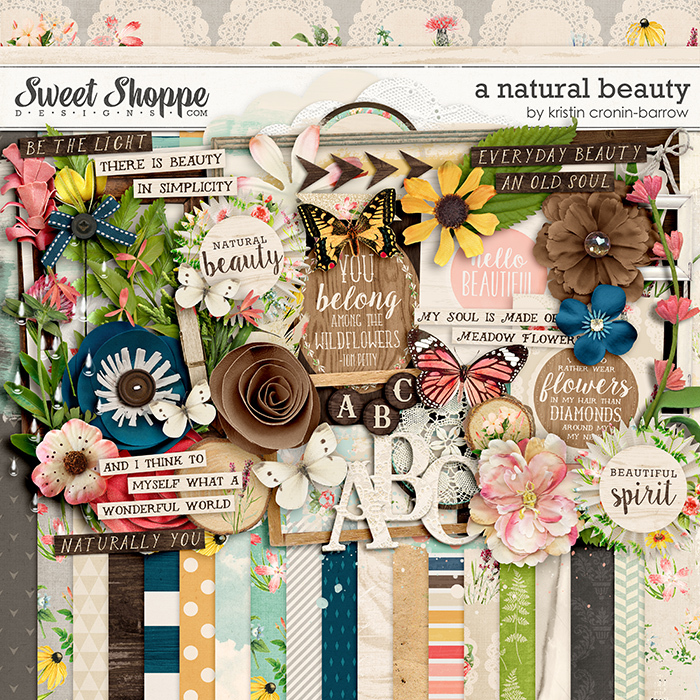 A digital scrapbook kit by Kristin Cronin-Barrow, A Natural Beauty. 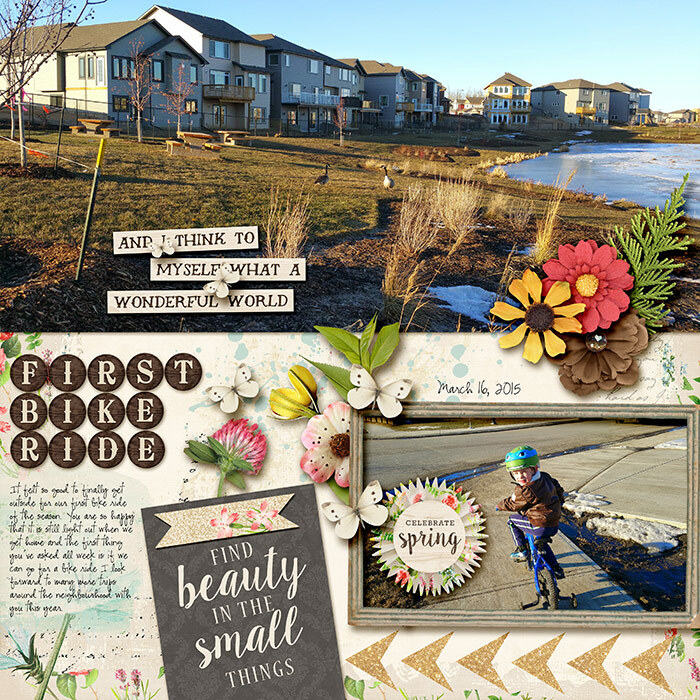 Springtime is like no other time of the year. 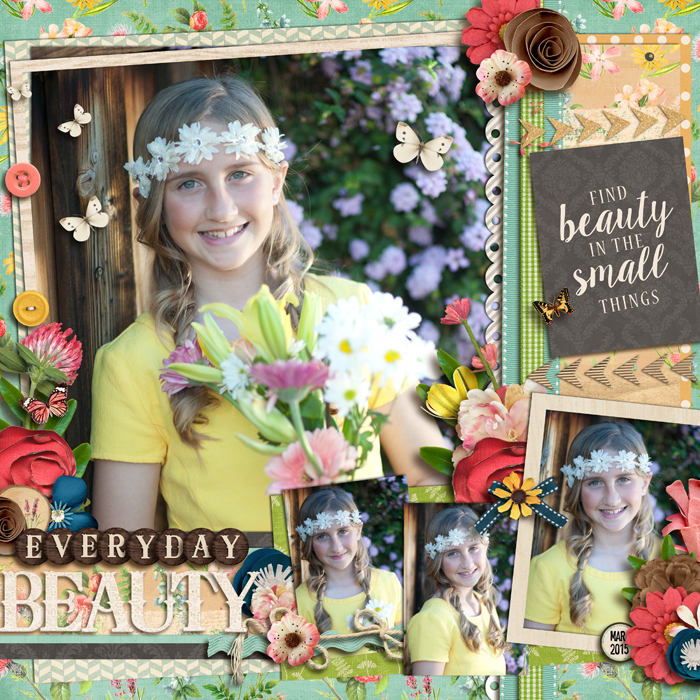 With wildflowers in bloom and love in the air, everywhere you turn you'll see “Natural Beauty”. 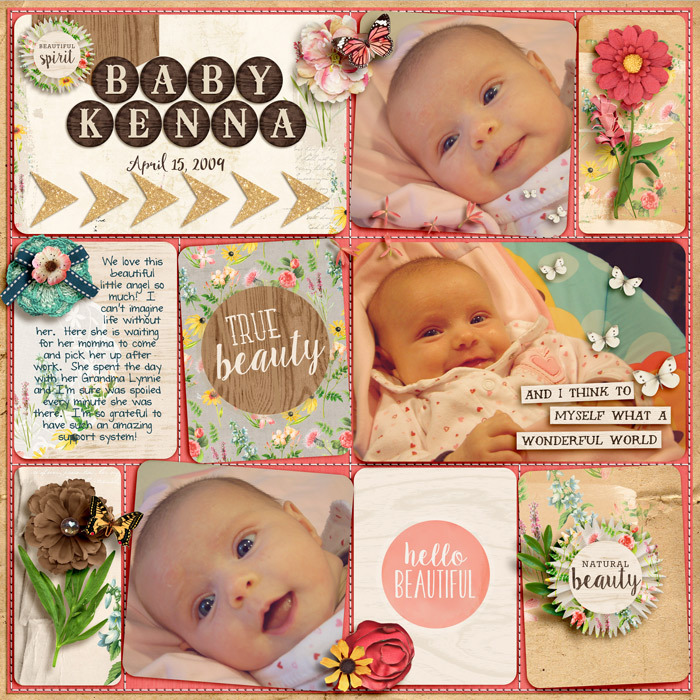 Kristin has showcased this special feeling in a new kit featuring lots of beautiful flowers and foliage, along with a variety of word art, butterflies and other elements to make your pages the best they can be. 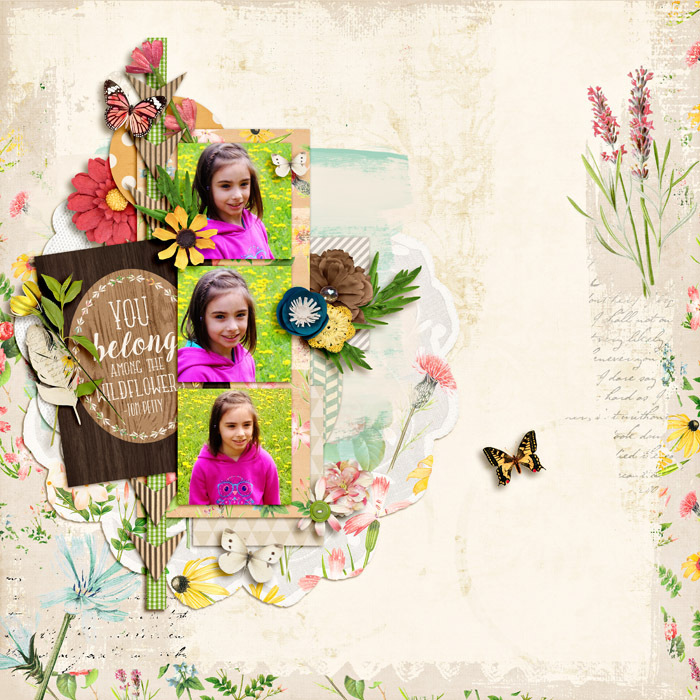 The colors are muted and will compliment any photo from any season. 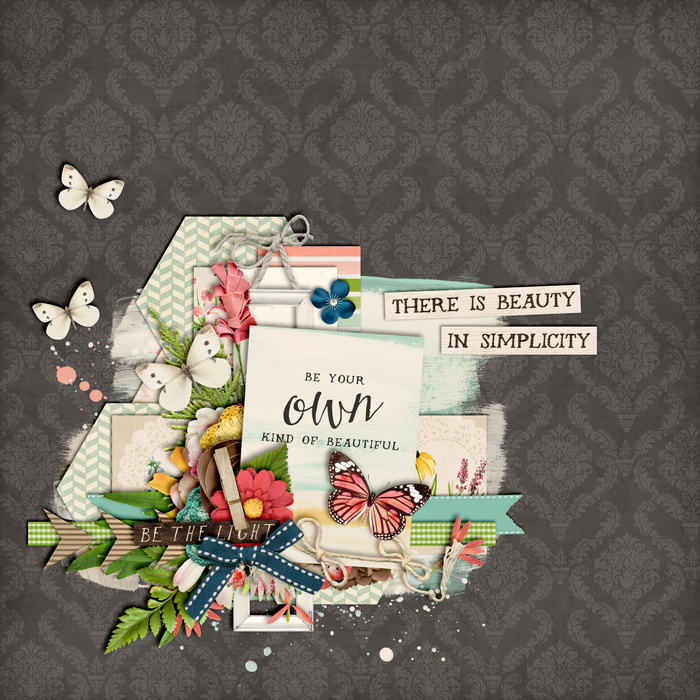 Two alphas give you unlimited options for titles and journaling. 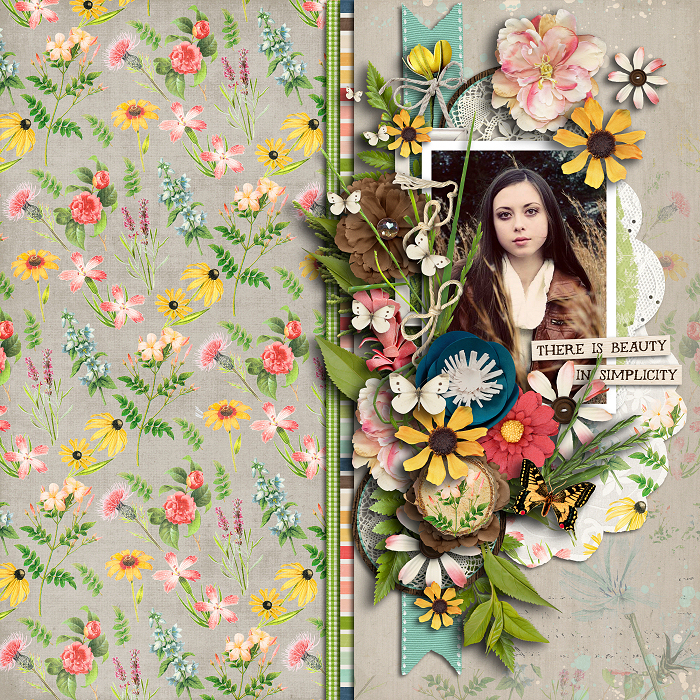 Spring is simple, natural, perfect...just like your pages will be!